We look at trailers of some of the films that are all set to release in the forthcoming month of May. Hit or Miss? Only time will tell. But we hope these previews will help you make up your mind on what you want to see. May 1 kicks off with the Akshay Kumar biggie, Gabbar is Back, directed by Telugu director, Krish. 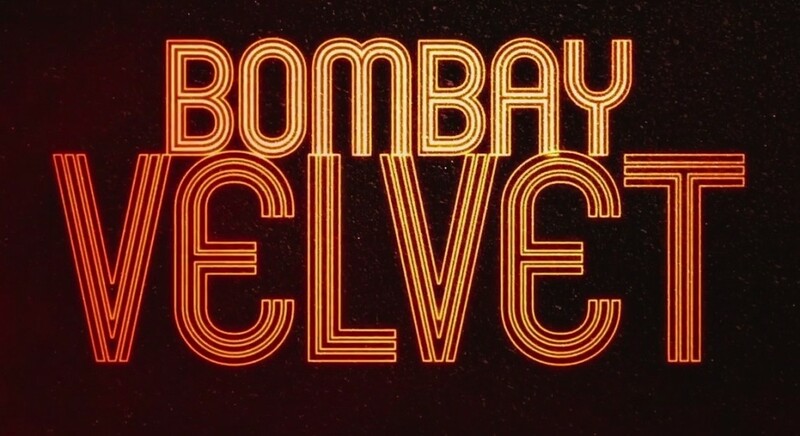 15th sees the much awaited Bombay Velvet hit the screens. Ranbir Kapoor desperately needs to get the Besharam and Roy disasters behind him. Will BV do the trick? 21st May sees the release of what claims to be the crazzziest, wackkkiest and dumbbbest movie of the year, Welcome 2 Karachi! The long awaited sequel to Tanu Weds Manu, Tanu Weds Manu Returns hits the cinemas on May 22nd. The film is advertised as the biggest and funniest family comedy of the summer! Meanwhile, down South, the Kamal Haasan starrer Uttama Villain gets the ball rolling, coming on May 1. Jyothika returns to the Tamil screen after 8 years with the re-make of the Malayalam film, How Old Are You?, 36 Vayadhinile, presented by husband Suriya. 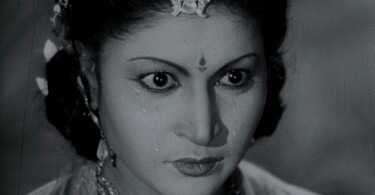 Since the launch of the trailer, the film has been censored with a clean U certificate and is releasing on 15th May. Eager to bounce back after the debacle of Anjaan last year, Suriya’s next is the upcoming Masss, directed by Venkat Prabhu. As of now, the film is expected to release on May 29th. Will it do for Suriya what Mankatha did for Ajith? And the film that we predict will be the highlight of May – the Dhanush-Vetri Maaran presented Tamil film, Kaakka Muttai, a multiple National Award Winner and the toast of the festival circuit. The film looks at 2 slum boys who would do anything to get a taste of their first pizza. On there Malayalam film front, Mohanlal and Amala Paul team up for the action thriller, Lailaa O Lailaa, hitting the screen on May 7.